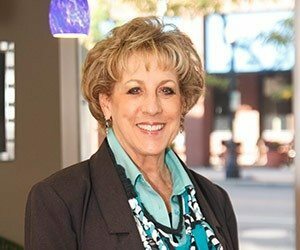 Kathy has more than 32 years of experience in the construction industry working as a professional Kitchen and Bath Designer in several states throughout her career. Originally a Fort Wayne native, she also lived and worked in Arizona, Oregon, South Dakota, and North Carolina before returning to Indiana to reunite with family and friends more than 20 years ago. Kathy enjoys spending time with her daughter and three grandchildren, playing golf, euchre, bowling and going to sporting events. Designing, selling, and construction site follow-through of kitchen and bath cabinets, along with a myriad of related products, to remodelers, builders and developers on a wholesale level. Designing and sales of cabinets, and all related products, to retail homeowners and do-it-yourselfers. Managed a local kitchen and bath retail store for over three years. Several years of secretarial experience in the Financial, Banking and Real Estate Industries. Brokers’ Assistant for more than 10 years at BND Commercial.